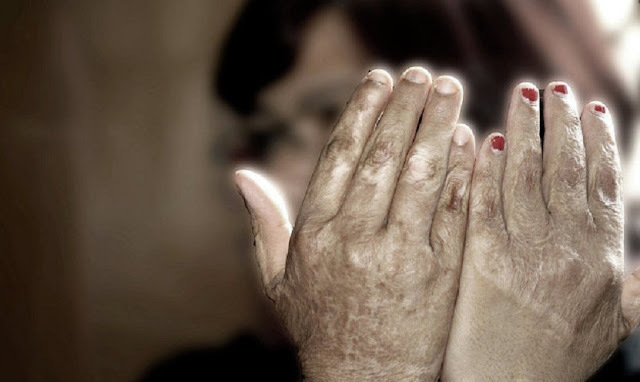 International Media reports that the lower house of the Russian parliament has voted 380-3 in favour of a bill to decriminalise domestic violence in cases where it does not cause "substantial bodily harm" and does not occur more than once a year. The bill is expected to be approved by the upper house. Reportedly, 36,000 Russian women are assaulted by their partners every day.